Explore is our quarterly look at research and insights driving Out of Home. 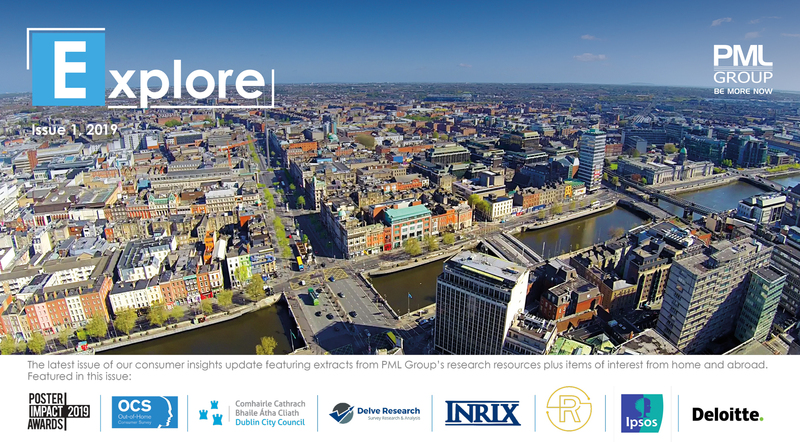 Among the topics covered in this issue are the Inrix research which found Dublin commuters spent a total of 246 hours or more than 10 full days in their cars in 2018. BoyleSports Ramps Up DOOH For Cheltenham Out With….